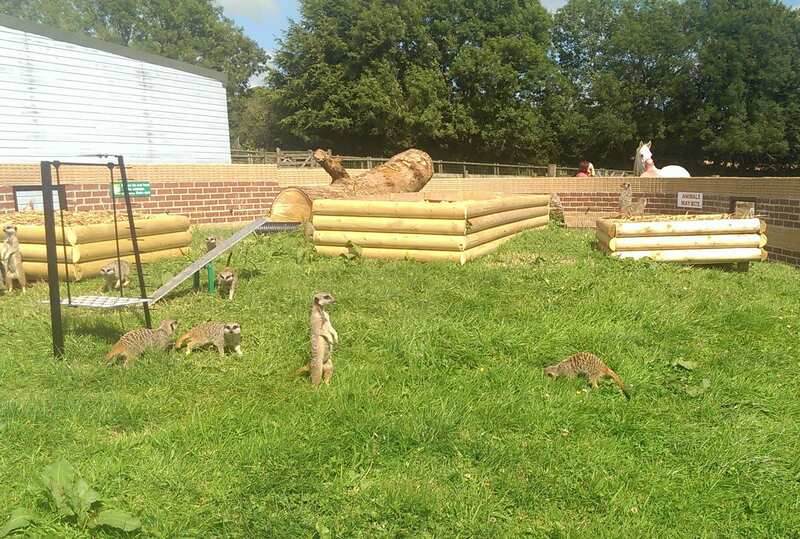 Come and see our mischievous Meerkats this summer! 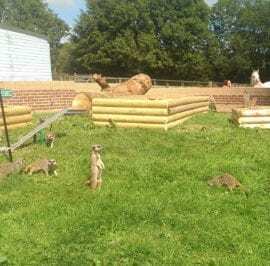 What ever you do make sure you visit the stars of Woodlands Zoo-Farm in their brand new outdoor enclosure. 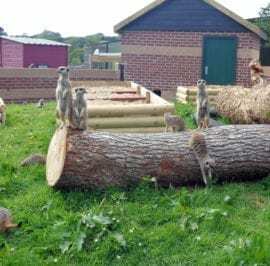 The Meerkat family who lived in their Meerkat Motel have been moved to their brand new enclosure outdoors at our Devon theme park. 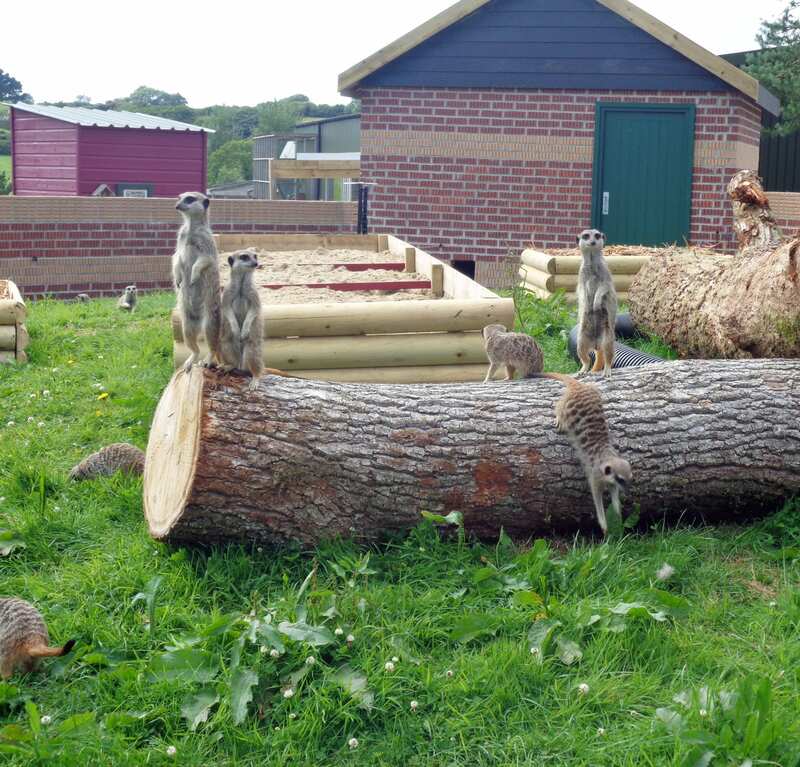 Watch the mischievous Meerkats running around their amazing home exploring all the obstacles like real commandos. 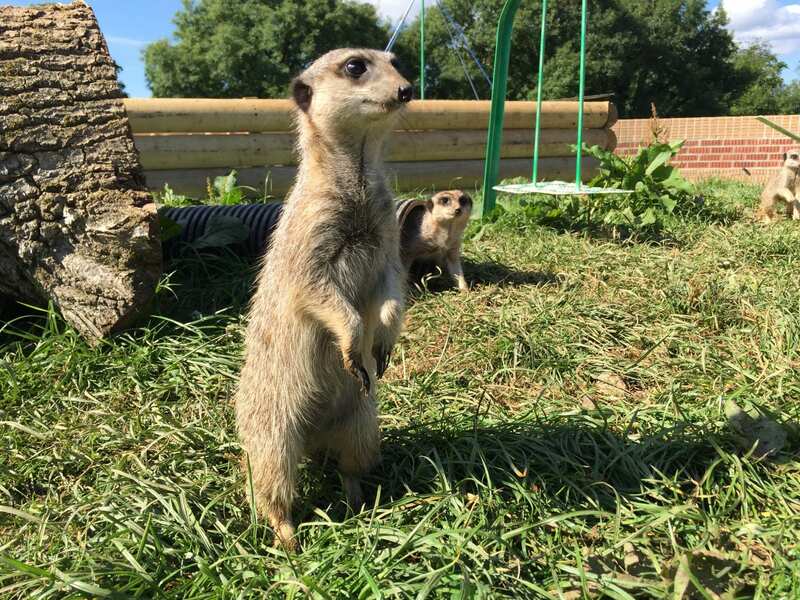 They are fantastic to watch and love hunting and digging for their food. 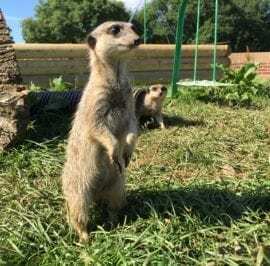 The Meerkats are very friendly and even like to sit on the zoo keepers laps. They are defiantly not camera shy and love posing for their photos too.